Actor, comedian #SsumierPasricha who recently celebrated his 8 years in the tinsel town is a happy man now with two recent incidents that reinstated his belief in miracles. 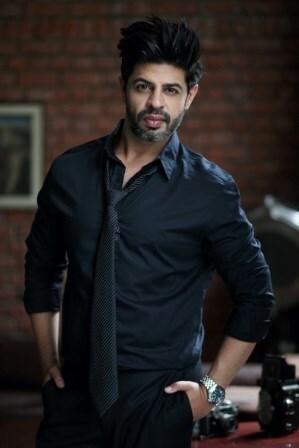 Both the instances have people coming out of pain with Ssumier's funny Pammi Aunty videos, they say laughter is the best medicine, quite literally. The actor who's pretty prompt & active on his social networking sites is often available & also takes requests; one such request came from a Gurgaon based family where a businessman's ailing mother was detected with cancer.